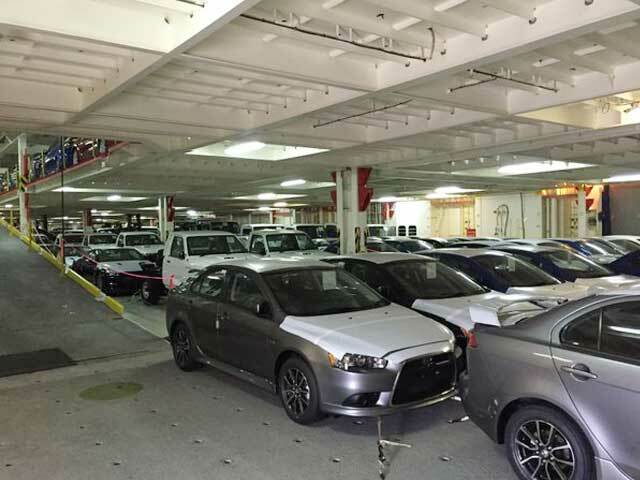 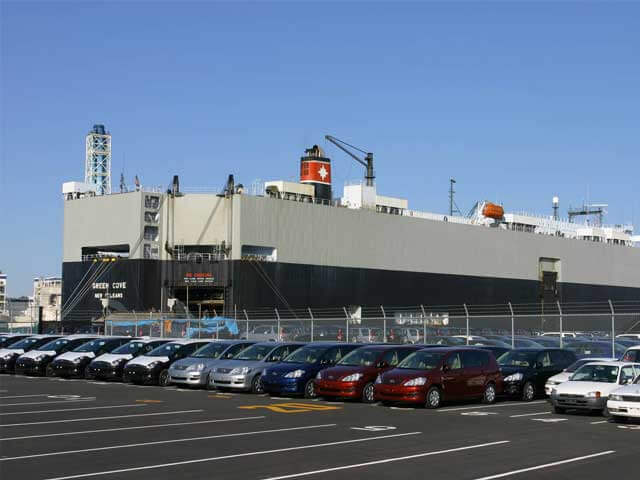 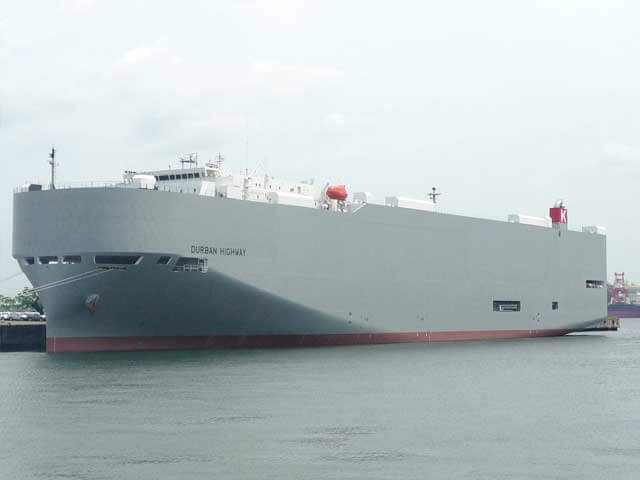 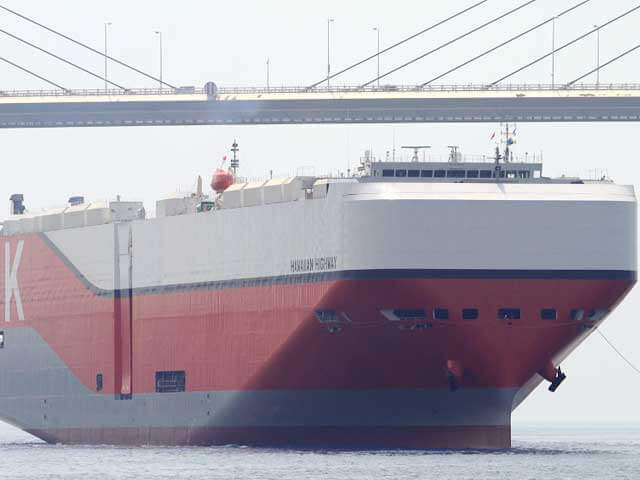 Shipping Information of Japan Used Cars | JTM Co., Ltd. 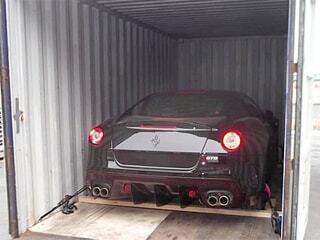 The delivery time is about two to six weeks depending on the port of destination. 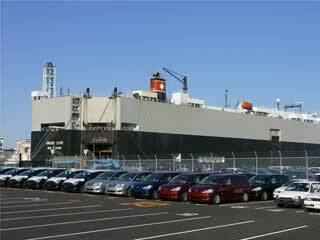 For more details, please see deliver time to your port. 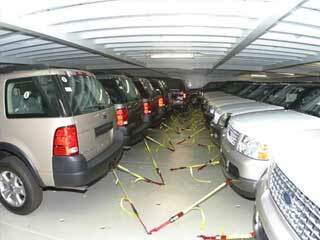 Vessels designed to carry wheeled cargo that are driven on and off the ship on their own wheels. 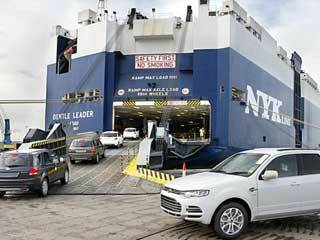 It carries automobiles, trucks, buses and even heavy equipments such as trailers, cranes, excavators. 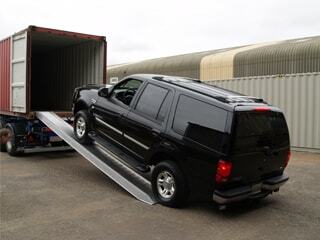 This is the most safe and low cost way of shipping. 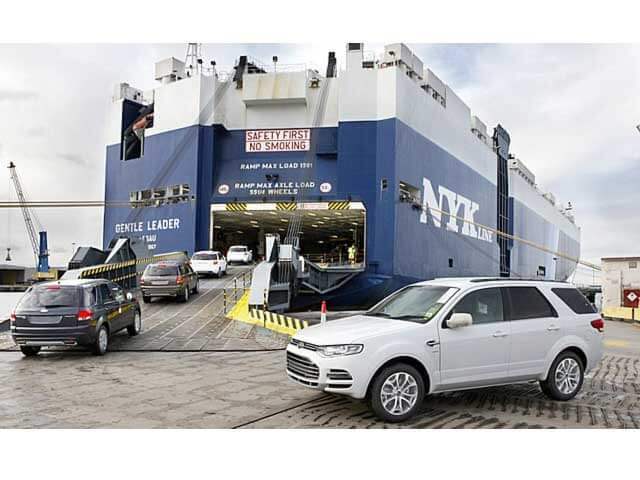 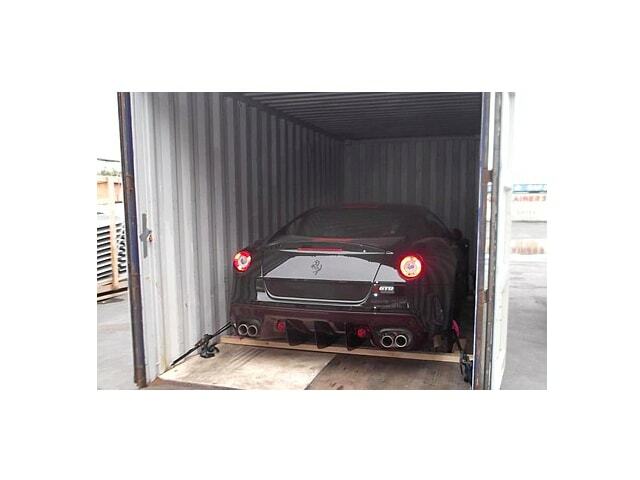 We ship cars by container to countries where there is no Ro Ro shipment. 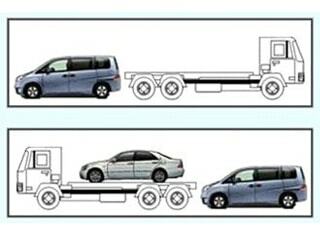 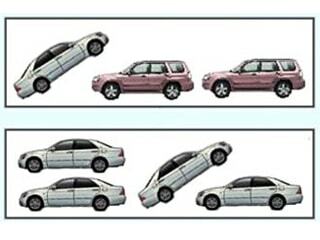 We can put 3~5 cars in a container. We will arrange the best way of shipment according to your demand. 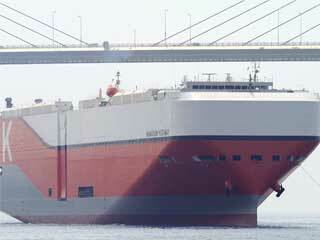 For shipping company, please Clike Here.